In 1985, I was starting my second year as a doctoral student at the University of Utah. Like thousands of other graduate students, I’d watched the “Gloria” films. Carl Roger, Albert Ellis, Fritz Perls were all impressive if not confusing given their radically different styles. I also knew that I would soon have the opportunity to meet each one live and in person. Thanks to Jeffrey K. Zeig, Ph.D. and the dedicated staff at the Milton H. Erickson Foundation, nearly every well known therapist, guru, and psychotherapy cult-leader would gather for the first mega-conference ever held, the field’s Woodstock: The Evolution of Psychotherapy. Having zero resources at my disposal, I wrote to Jeff asking if I could volunteer for the event in exchange for the price of admission. Soon after completing the multiple-page application, I received notice that I had been chosen to work at event. I was ecstatic. When December finally came around, I loaded up my old car with food and a sleeping bag and, together with a long time friend Paul Finch, drove from Salt Lake City to Phoenix. What can I say? It was alternately inspiring and confusing. I learned so very much and also felt challenged to make sense of the disparate theories and approaches. As those of you who have followed my work and blog know, my perspective is evolving. The direction I’m heading builds on all of the work done to date including the common factors, measurement of outcome and alliance, and feedback. Crucially, however, it goes one step further; bridging the common and specific factors divide that has long dominated and splintered the field, and identifying the concrete steps that diverse providers can take to improve their effectiveness and the services they offer consumers. For the past 10 years much of my work has been available through the Institute for the Study of Therapeutic Change (ISTC) and featured on its website. 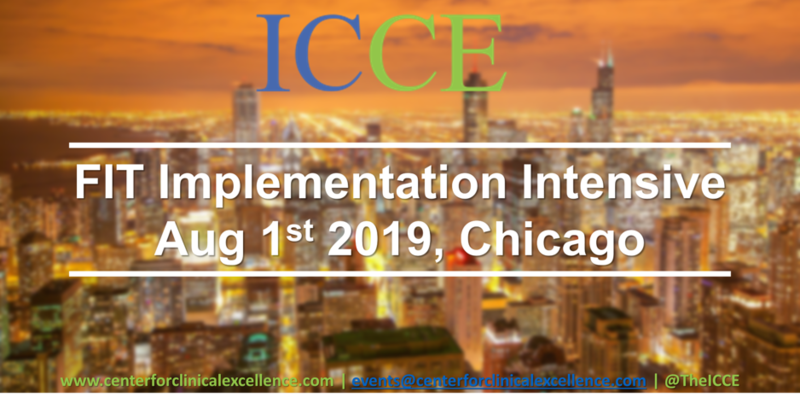 In line with the evolution in my perspective my work is now increasingly centered on a new organization, the International Center for Clinical Excellence (ICCE), an international consortium of researchers, educators, and clinicians dedicated to understanding and promoting excellence in behavior healthcare. My colleague Barry Duncan, co-founder of the ISTC, is also developing his work in new directions and we have therefore decided that the time is now right to dissolve our long-term partnership in the ISTC. I recognise that for many of you, who have followed my work over the years, that this may come as a surprising development and I am hoping that this post and others to follow will provide guidance, reassurance and most importantly continuity. 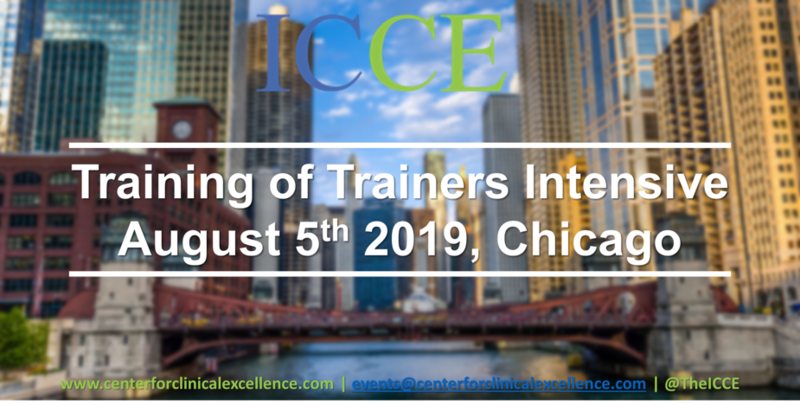 Central to the mission of the International Center for Clinical Excellence (ICCE) is the creation of a web-based community of clinicians using the latest Web 2.0 technology where participants can learn from and share with each other. 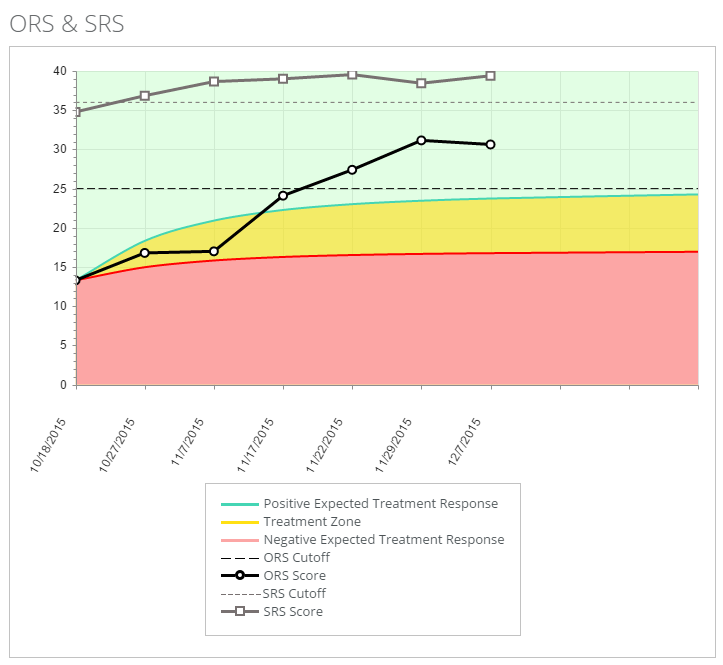 Based on the principles of Clinical Community Social Software (CCSS) it is specifically designed to support clinical excellence through creating virtual clinical networks, groups and clinical communities where clinicians can be supported in the key behavior changes required for developing clinical excellence. 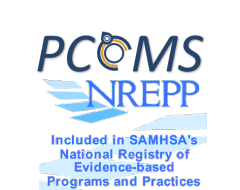 Participants can, using a variety of social networking and collaborative tools, share clinical insights through discussion forums and video posts as well as improve client outcomes through learning the skills of clinical excellence. We have finished our first round of beta-testing for the site and you can go to the website at: www.centerforclinicalexcellence.com to register to become a member (its free and you’ll be notified the minute the entire site is live)! For those of you new to the tremendous opportunities for web-based collaborative social software, let me reassure you that the site will permit access and use at whatever level you desire (everything from the familiar email, to online posts and discussions in real time). It will provide lots of help to learn how to explore the information and resources on offer as well as the support of colleagues in the community. I am very excited by this opportunity to interact with behavioral health professionals all over the world in this way. 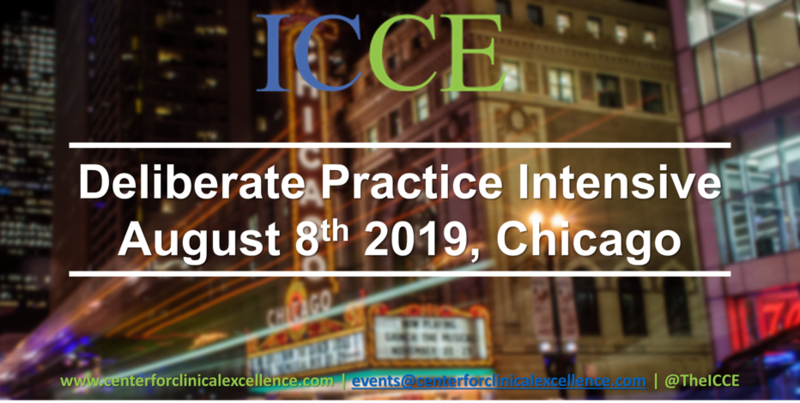 Over the next few days, I’ll be posting more information about the ICCE and our first International Conference on Excellence in Behavioral Health on my blog at www.scottdmiller.com. I encourage you to follow the updates on my blog and post any questions or comments.